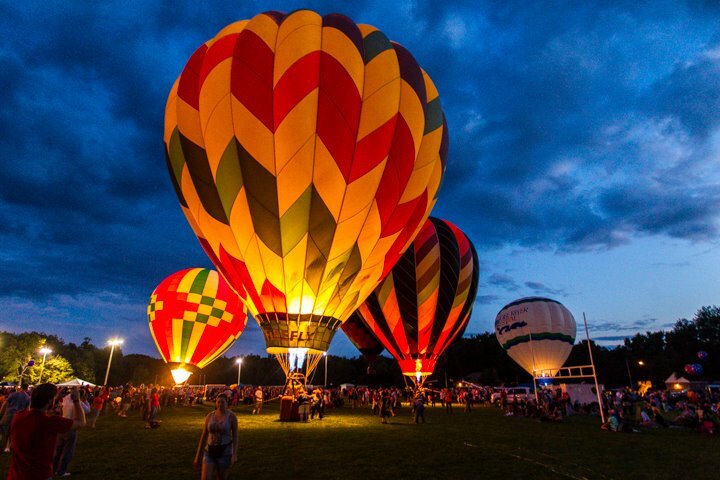 The 2018 Paris Balloon & Music Festival is happening July 21 and 22 at the Red River Valley Fairgrounds. Once again the Paris Area Arts Alliance and Paris Blues Society Present the Paris Balloon and Music Festival. This year’s event will be held again at the Red River Valley Fairgrounds on Friday and Saturday. There will be balloon glows each evening, tethered balloon rides, monster truck rides, a kids fun zone, food trucks and marketplace vendors! Friday night don’t miss the RPM band performing live on stage and Saturday night Cas Haley! Gates open at 6:00 and admission is only five dollars! Don’t forget to come out for breathtaking launches at the Love Civic Center Saturday and Sunday mornings ahead of the Tour de Paris.